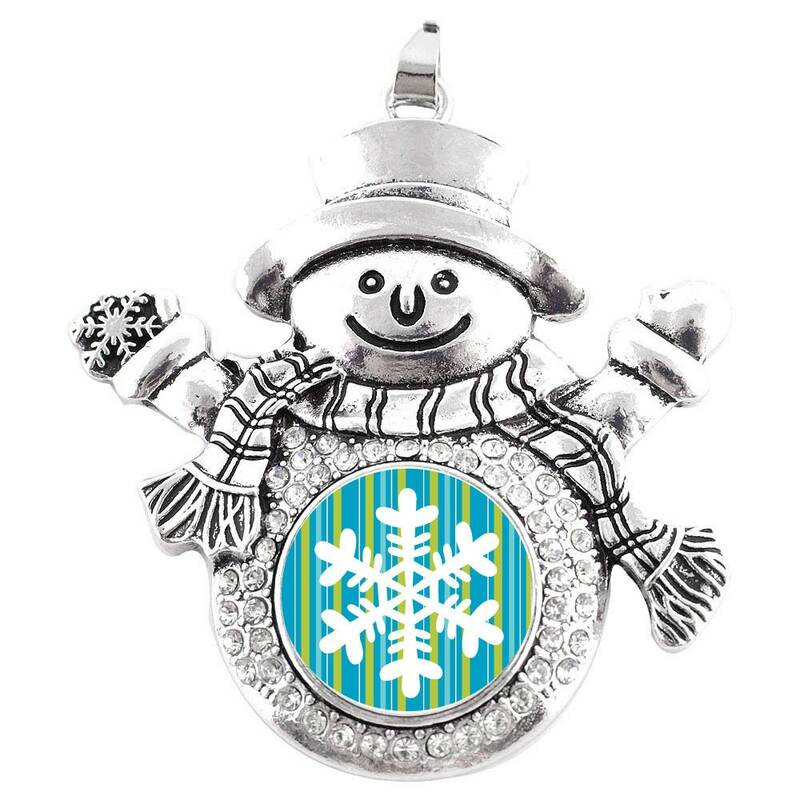 Studio66 LLC Snowman Pendant with Snap Base is designed to coordinate with ArtPoppers Charms, which are designed and manufactured exclusively by Studio66 LLC. Pendant also includes an 24" "twist" chain. ---Base piece with snap from our shop. Note in "message to seller" when you check-out which snap you would like. ---Base piece with custom photo snap. Note in "message to seller" when you check out and send your high-quality photo (at least 300 dpi) to studio66llc1 [!at] gmail.com. Snaps are made with a 7/8" button machine and are exclusively available at Studio66 LLC. Virtually any image, design or logo can be made into an ArtPopper. 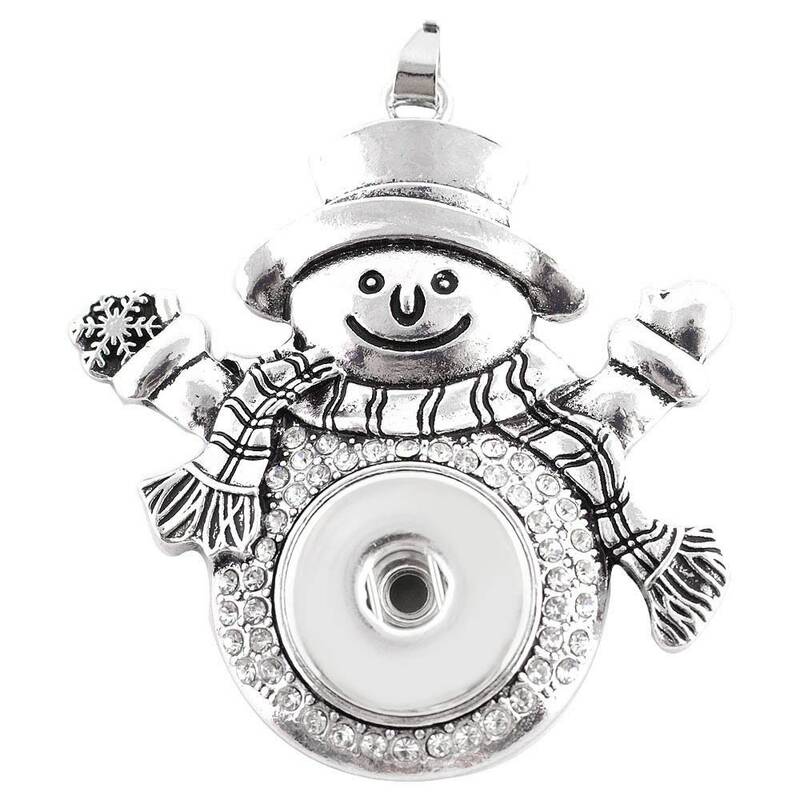 Step 2: Select your ArtPopper Charms. Looking for an image or logo not in my shop? Send me a convo and I can customize ArtPoppers just for you!